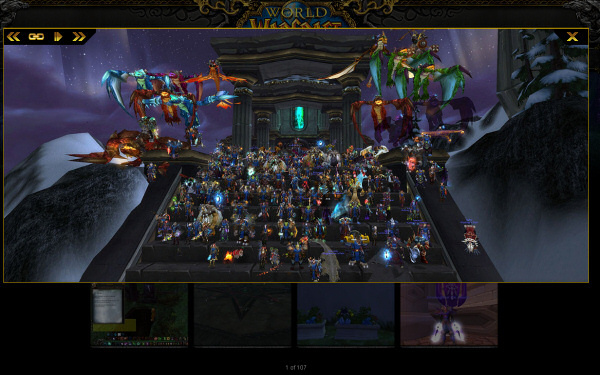 The Syndicate's 14th Anniversary screenshot was submitted to Blizzard and was chosen as a Screenshot of the Week back in Feb and was finally displayed at the end of March/beginning of April. LLTS! and Happy Anniversary!